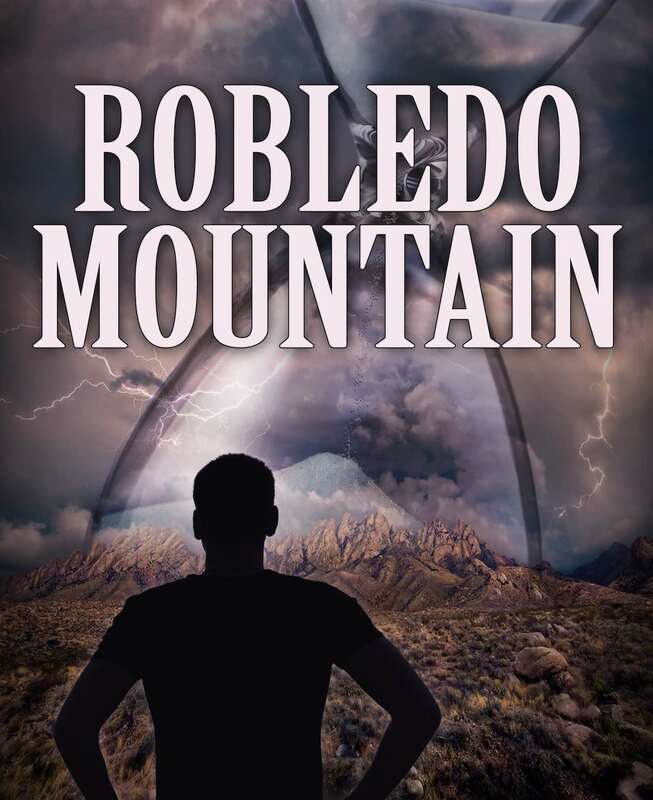 Western Story: Driving down the road in the Mesilla Valley of southern New Mexico, sandwiched in the few hundred yards between the Robledo Mountains to the West and the Rio Grande to the East, Paul McAllister loses consciousness while returning home from a gun show. An hour later, he regains consciousness finding himself swept away on the tides of time. So begins his journey of discovery.